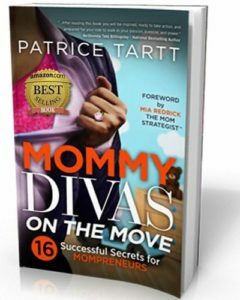 Mommy Divas on the Move highlights sixteen everyday mompreneurs who expose their struggles and victories of being a mother while owning their own business. The stories will reveal the authentic person and how each rose to the challenge and created their secret to success. These women will share sixteen secrets – the sum equaling the whole of divine order, as their lives were not perfect, but their triumphs were complete. If you have ever wondered how you can balance family and running a business, then this book is for you. Mommy Divas on the Move celebrates the demise of doubt, and you are invited to a girls’ night out where you will toast to self-reliance, you will be fed self-confidence, and you will dance to the sweet tune of self-empowerment. Christie Whitfield-Adams has the picture-perfect life: a husband who loves her, a thriving career, stop-in-your-tracks good looks, and an undeniable bond with her father, Kenneth. In a nutshell, Christie’s living the typical American dream. When her father mysteriously falls gravely ill, his two sisters step up and begin to care for him while Christie puts life as she knows it on pause to be by her father’s bedside. However, when Kenneth’s sisters begin acting strangely, just as things take a turn for the worse, Christie must put her grief to the side to figure out the mystery starring her in her face. While Christie struggles with her own personal grief, she learns the many secrets that those closest to her worked hard to keep buried. There’s missing money, missing personal items and, worse of all, there’s deception being painted as “love”. Layer by layer, Christie begins to uncover exactly who had been for her father and who had been for betraying him and his legacy. Will the realization of what she once thought was perfect send Christie running in pain, or will she be ready to bandage up her Wounds of Deception? 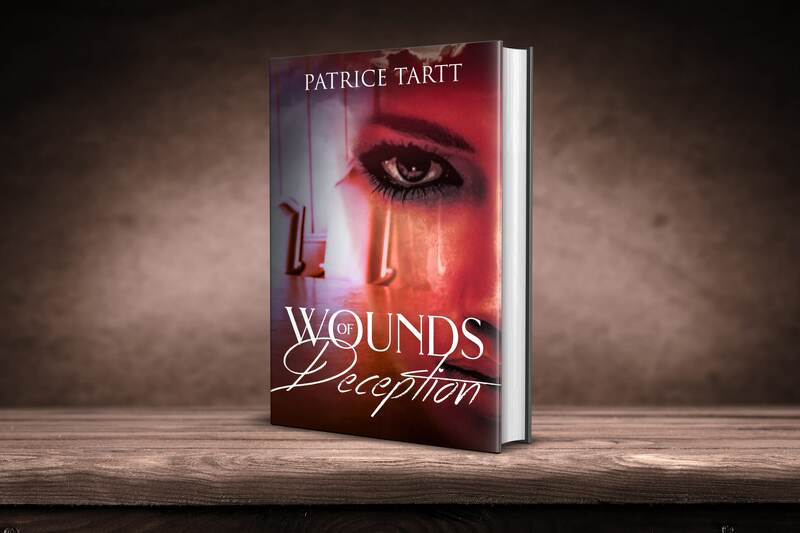 The debut novel of author Patrice Tartt, Wounds of Deception is a saga of the fallout from family betrayal. Christie Whitfield-Adams has led a charmed life, with a loving husband, a close relationship with her father, and success in her career. But when her father falls deathly ill, and his two sisters start caring for him, Christie’s near-perfect life is thrown in disarray. Christie’s aunts begin to act strangely even as her father gets closer to death’s door, and gradually she stumbles upon hidden secrets – missing money, vanished personal items, and a shocking legacy of family betrayal. In the wake of rampant greed and thievery, will justice be served? Gripping to the last page, Wounds of Deception is highly recommended.